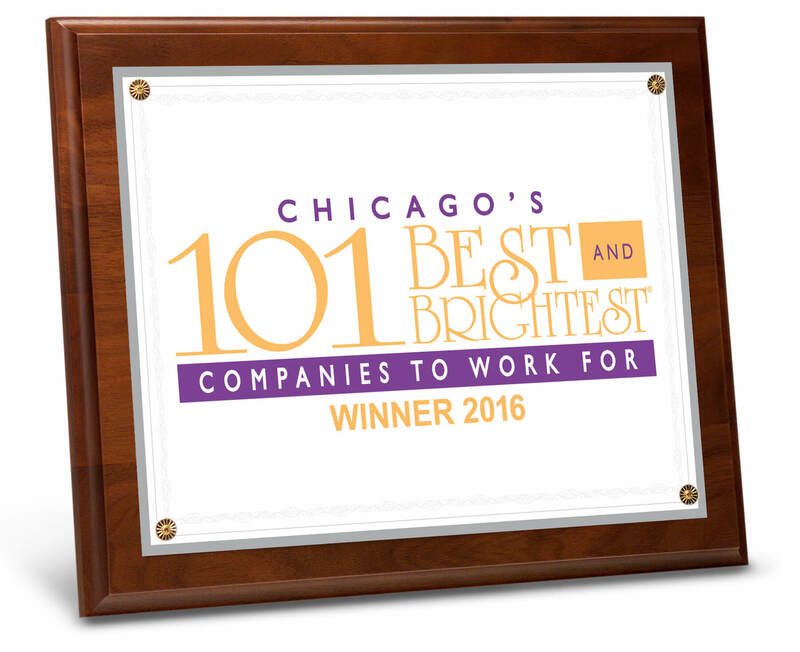 Royal Cyber has been named as 2016 Chicago’s 101 Best and Brightest Companies: RoyalCyber to Work For by the National Association for Business Resources. Being a modernized e-business solutions provider, the Royal Cyber providing innovative services with reliability, safety, and security to maintain global redundancy for seamless data delivery. National Association for Business Resources evaluates each company’s entry centered on various categories. They take account into account the Benefits, Compensation, Employee Engagement, Employee Retention, Work-Life Balance, Employee Enrichment, and much more. The survey conducted by the National Association for Business Resources is the benchmark to rate the employers who has continuously raised the bar on corporate culture excellence and talent initiatives for all employees. “Our company retains & attracts best talents for our esteemed clients, we are happy that we have been recognized as one of the Best and Brightest company in Chicago. We have been very competitive for all our clients and very supportive in embracing each other, our employees have the freedom to do what they like, making our environment the best place to work” says Mustafa Qutbuddin, CEO. Royal Cyber consistently pulls along the diversity of thoughts and matchless strengths of its employees at the same time providing them opportunities to grow. They support their good fortune holistically because when the people are upheld, they perform better. The National Association for Business Resources is a premier organization that focuses on the sharing of best practices and providing tangible tools and resources to business. As a service organization the National Association of Business Resources ultimate goal is to provide companies with valuable data, benchmarked practices, tools and resources that provide tangible financial value and performance to participants. By making a company better, we make the lives of their employees richer and positively impact the community as a whole. This is what makes us different, we make you better.